I installed a Yosemite 10.10.5 OS to a Macbook Late 2008 model. The OS works fine except for the Audio. I have tried NVRAM reset and SMC Reset but all failed. The chimes sound does play when the OS boots up, but sound is not available to the OS. What could be wrong? And how can the audio be fixed? Browse other questions tagged yosemite audio . Are there headset adapters usable for MacBook Pros? 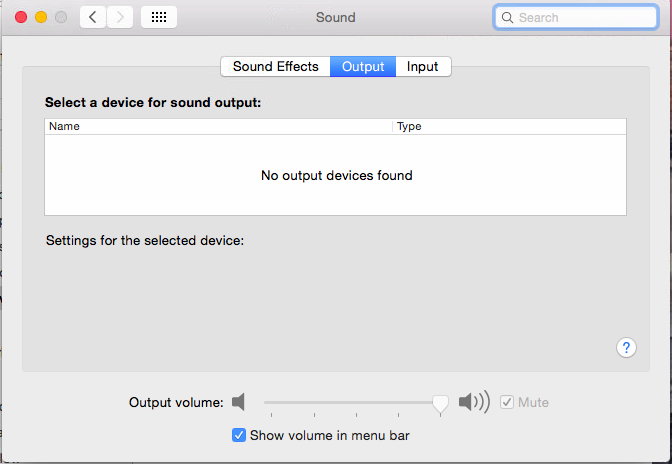 Does Mac OS X Lion support surround sound on optical audio outputs? How do I tell if my Mac supports Mini Toslink?